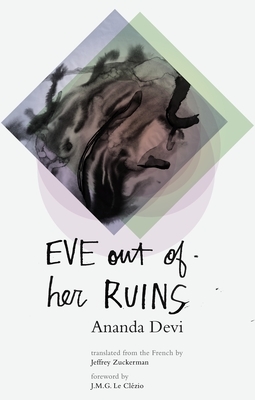 This month we'll discuss Eve Out of Her Ruins by Ananda Devi, translated by Jeffrey Zuckerman. Stop by Changing Hands Phoenix or Tempe (or order online by clicking "add to cart" below) to get your copy of Eve Out of Her Ruins for 10% OFF. The book features an original introduction by Nobel Prize winner J.M.G. Le Clezio, who declares Devi "a truly great writer."